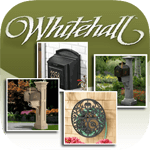 Private Delivery mailboxes are designed for universities, businesses, and any organization with its own in-house mail staff. 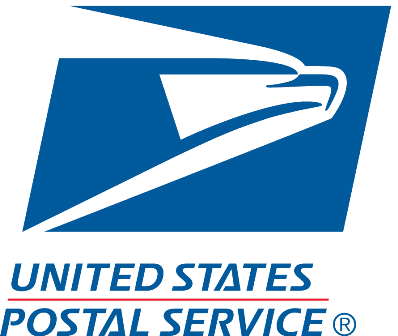 They are used by a designated employee who receives, sorts and distributes the mail from the USPS courier to the proper recipient. 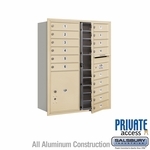 Our private use boxes are available in multiple material options, such as aluminum and brass. 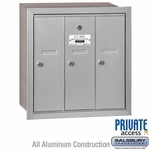 The private delivery category offers a variety of installation options. 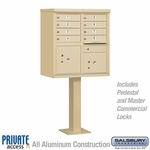 There are stand-alone mailboxes that can be rolled, recessed wall mount units and pedestal mount cluster box units that make up the main 3 categories. 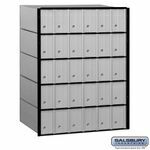 Letter slots (which are installed through a door or wall) and collection boxes are a great choice for a secure, after-hours deposit location for payment or other sensitive material. 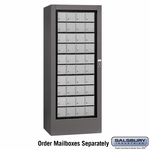 Non-USPS Mailboxes provide a high level of security with only authorized personnel having access to the key. 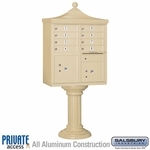 This category of mailbox offers a secure yet accessible location for the recipient. We hope you will find a perfect fit for your industrial, commercial, or residential needs. Please feel free to call our customer care team for more information. 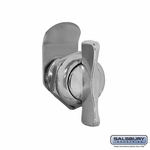 Stainless steel hardware is used for all locks and hinge components for increased security and durability. 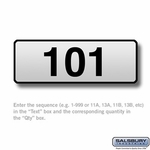 Measure the desired area to apply your new address numbers to ensure you order the best available fit. 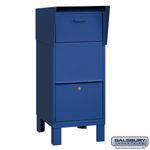 A single compartment is labeled for "Outgoing Mail" and is designed with an overhead flap for added weather protection. The Freestanding category expands beyond the stationary CBU mailboxes to Roll-A-Way mobile units, package drop boxes, mail chests and courier boxes for private delivery. 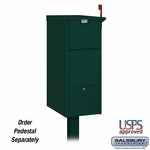 There are various options when selecting a mailbox for private delivery use. It is important to research the available choices before selecting which configuration is right for your particular application. 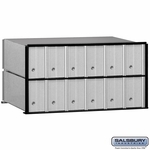 Stationary or Mobile CBU mail centers: As you’ve learned, a cluster box unit offers one location for mail delivery to multiple recipients. 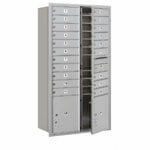 These units are available in mobile or stationary configurations. 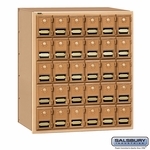 Stationery boxes are typically either a recessed wall mount or a pedestal mount to bolt into a concrete slab. 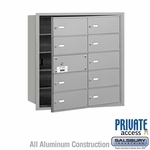 Both styles are constructed of durable, cast aluminum with all stainless steel hardware and locking mechanisms. 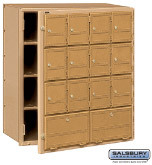 Cluster Box units are a helpful option when multiple recipients are utilizing a shared space. 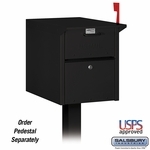 Package Drop Boxes are a variant on the large, pedestal mount mailbox. 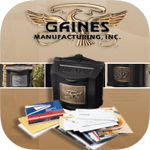 This style boxes offer the ability to receive parcels in addition to your general mail. There are slots for incoming or outgoing letter-size mail, but also contains a package drop box located at the bottom of the unit with locking retrieval doors conveniently located on the front and rear of the box. Mail chests are slightly smaller units, but with similar features to the package drop boxes. They contain front and rear locking doors for retrieval access, 2 letter slots for incoming/outgoing mail, and a large parcel compartment on the bottom. 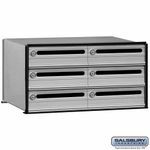 The chests are constructed of industrial strength aluminum and stainless steel hardware to endure the elements for years of secure service. Courier boxes are constructed of 14-gauge steel. 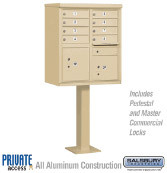 Each courier mailbox features a three-point locking mechanism with keys. Custom engraved placards are available. 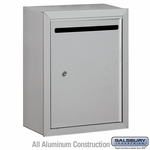 These residential mailboxes are built to withstand severe weather conditions. Finishes available in blue, gray, white, or primer gray. 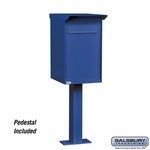 Courier mailboxes are excellent for use in colleges, businesses, and other commercial developments in need of a secure parcel drop box for internal courier pickup. 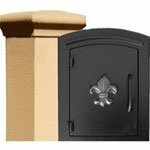 Specialty products for Private delivery offer a vast array of option. 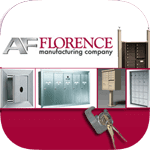 Whether you are looking for a wall mount receptacle, thru-wall letter and parcel drop slots, an indoor collection unit with lock, or replacement locks; we hope this page will be a helpful resource. 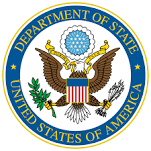 They are constructed of sturdy aluminum and steel. Boxes are offered in standard (15' in. W x 19 in. H x 7-1/2 in. D) or slim designs, with slots measuring 11-1/2 in. W x ¾ in. H and 8 in. W x ¾ in. H respectively. 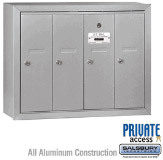 All, letter boxes feature a locking mechanism, though you may opt for a thumb latch versus the standard key lock. 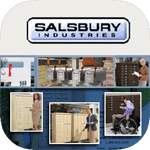 Letter slots offer the ability to receive your mail thru a door or wall of a residential or private location. 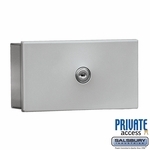 The stop angle of the slot door is adjustable for added security. This is a key feature that prevents thieves from being able to reach inside your delivery slot. 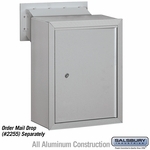 Mail drop receptacles work in conjunction with a thru door/wall letter slot application. The mail drop box mounts on the opposite side of the surface to catch all mail sent thru the slot. This offers a clean, professional look and keeps received mail from ending up on the floor. 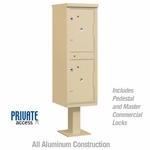 Drop receptacles offer added security for your identity by utilizing a stainless steel locking mechanism to keep all unauthorized persons out. A high percentage of identity theft begins with mail fraud. 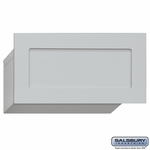 This receptacle may be a welcome addition to your delivery slot for your home or office. Parcel drops are available in a similar configuration. This allows for interior delivery of parcels at a private location like your home or business. When the exterior door opens, an interior wall rises into place, securing the location. This eliminates the possibility of tampering and allows for a completely secure package delivery experience. Key keepers or cabinets are offered as a solution to keeping master keys or replacement keys handy for use in an emergency. Both choices lock with the use of a single master key, similar to a CBU installation.